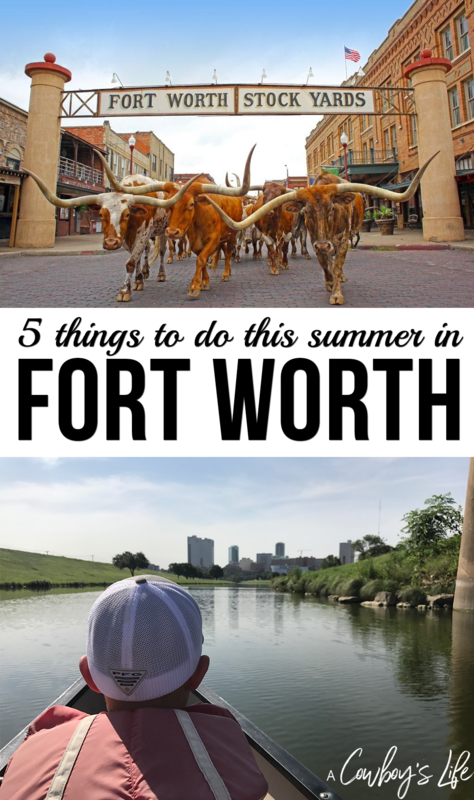 Here a some of our favorite places to visit in Fort Worth – with or without kids! I can’t believe summer is already here! We have been counting down the days and are looking forward to visiting some of our favorite places around Fort Worth. If you are in town visiting or live here and looking for activities to do this summer, then check out our favorite places to visit. 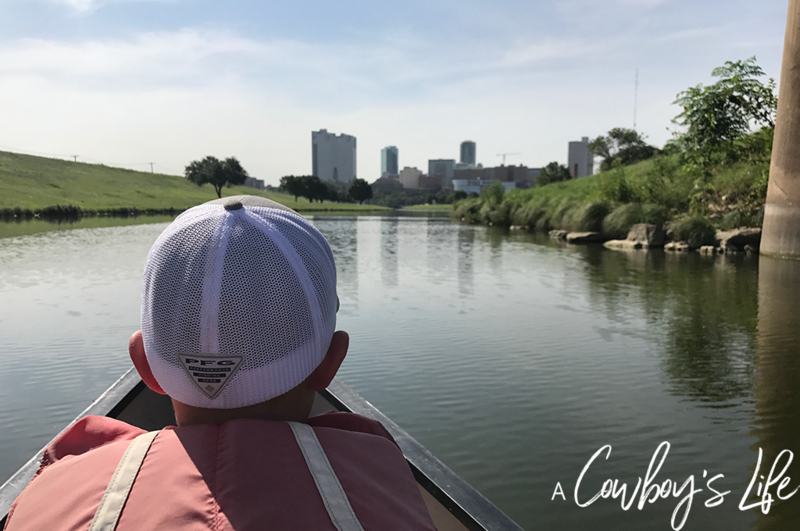 Kayak – Head to the Trinity River in downtown for a afternoon fun in the sun. Located at Panter Island Pavilion, you can rent kayaks, canoes and paddleboards. Remember to pack a picnic lunch and enjoy the rest of the afternoon playing on the sandy beach. Nature Center – Located on 3,000 acres and has over 20 miles of hiking trails. This is the perfect spot to explore nature, picnic and get up close & personal with buffalo. There are plenty of shade trees and picnic tables scattered throughout the park. Zoo – You can never go wrong with the Fort Worth Zoo. Be sure to check out the new African Savanna where you can get a close up view of the black rhinos, exotic birds, underwater hippo viewing and even feed the giraffes! For an additional $5 you can cool off at the Safari Splash. Herd – Head to the stockyards every day at 11:30 and 4 p.m. to watch the cowboys go on a cattle drive. Drive-In – Throw a few pillows and lawn chairs in the car and head to Coyote Drive-In. Get there early and let kiddos run of their energy at the playground before the movie starts! Price of admissions includes a double feature. Have you already made your summer to-do list with the kids? What are your favorite places in and around Fort Worth?